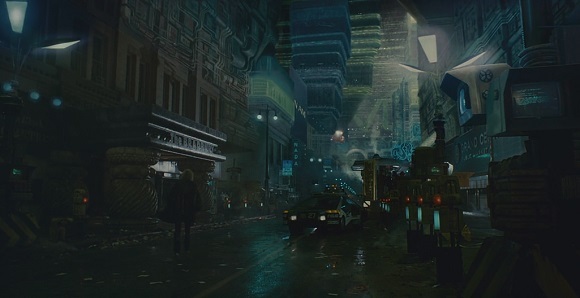 If you watched Blade Runner you’re going to remember the scenery: Los Angeles in the year 2019. It’s dark. It’s raining all the time. 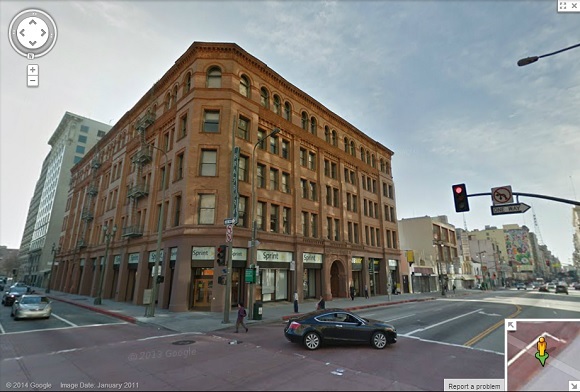 There’s this unglamorous building just across the street from the Million Dollar Theatre. 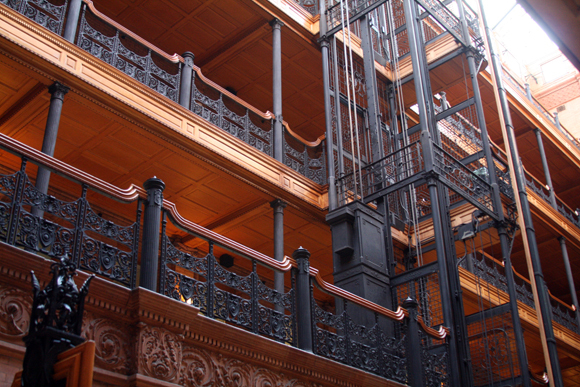 And there’s this spectacular interior. 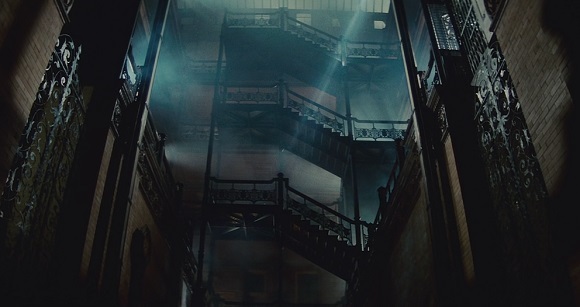 Blade Runner was not the only movie that used Bradbury Building as its filming location. It appeared in several movies, TV series, music videos and comic books. Most famous movies that include that building are Chinatown, Disclosure, Lethal Weapon 4, Pay It Forward, The Artist and (500) Days of Summer. 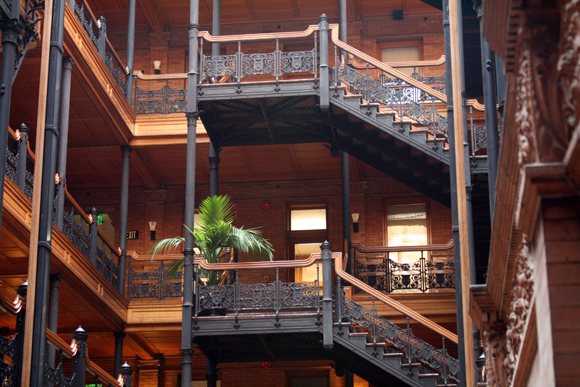 Tom, the main character, came to Bradbury Building for a job interview. 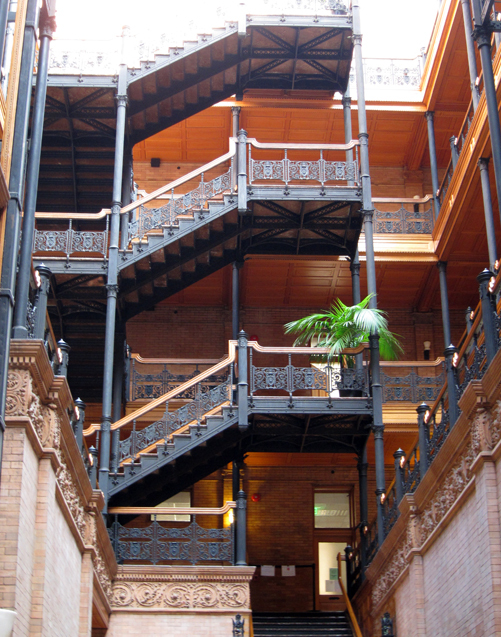 Bradbury Building was built in 1893 and is located at 304 S Broadway in downtown Los Angeles. 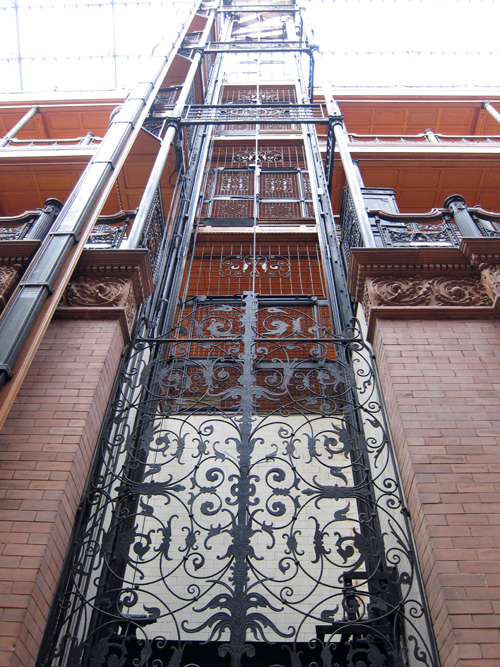 The building was commissioned by Los Angeles gold-mining millionaire Lewis L. Bradbury and constructed by draftsman George Wyman from the original design by Sumner Hunt. According to Wikipedia the design was influenced by the 1887 Sci-Fi book Looking Backward by Edward Bellamy, which described a utopian society in 2000. In Bellamy’s book, the average commercial building was described as a vast hall full of light, received not alone from the windows on all sides, but from the dome, the point of which was a hundred feet above. The building has operated as an office building for most of its history. Today the visitors are allowed up to the first landing but not past it. 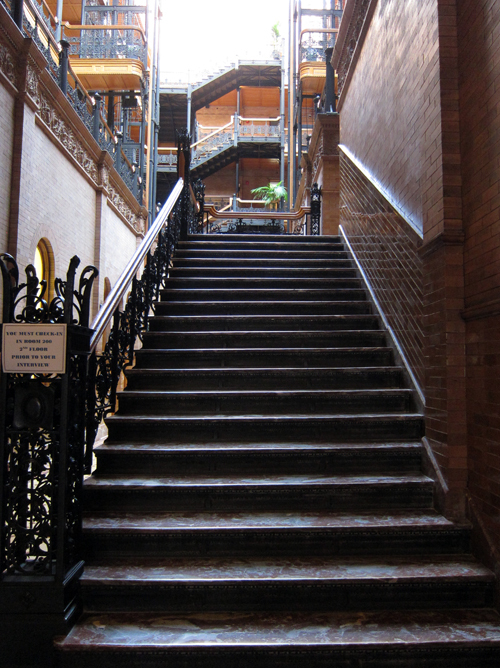 I visited Bradbury Building during my trip to Los Angeles in October. If you have a chance, go and see it. It’s spectacular.